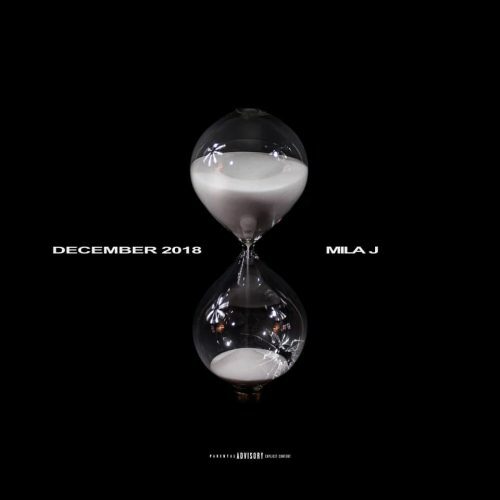 Mila J has completed her monthly EP series with December 2018. 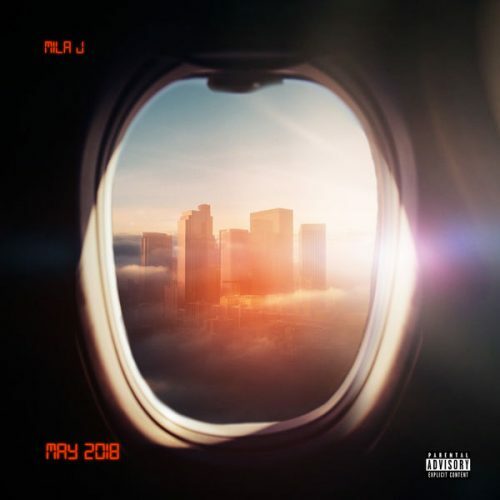 The project comes with 5 songs and a guest appearance from MIGH-X. 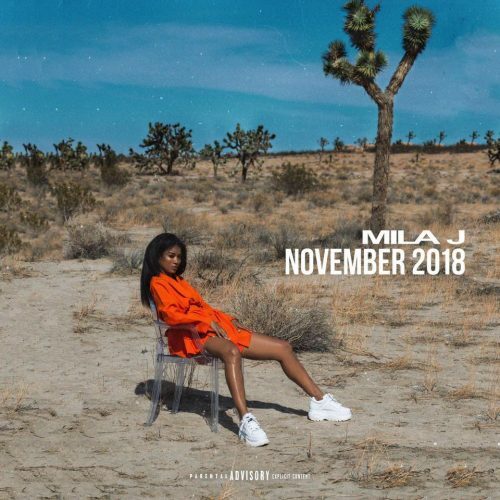 Mila J continues her monthly EP streak with the release of November 2018. 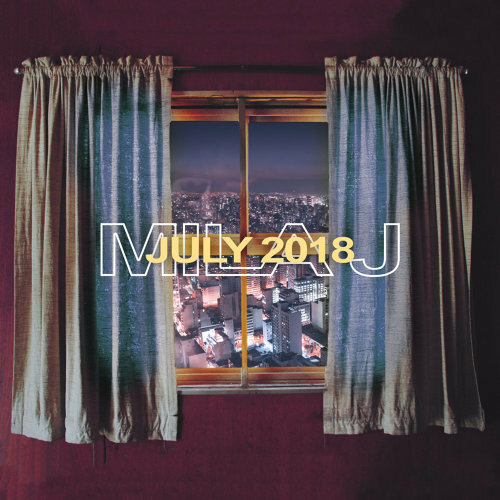 The project comes with 4 songs and a guest appearance from Migh-X. 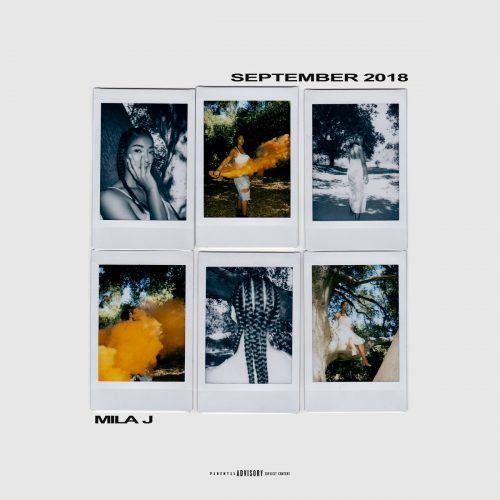 Mila J continues her monthly EP streak with the release of October 2018. 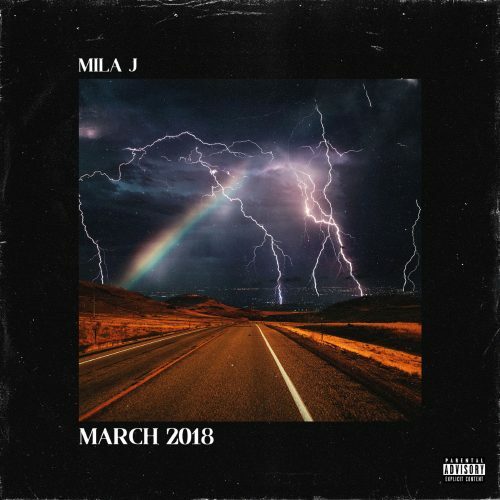 The project comes with 5 songs and a guest appearance from Migh-X. 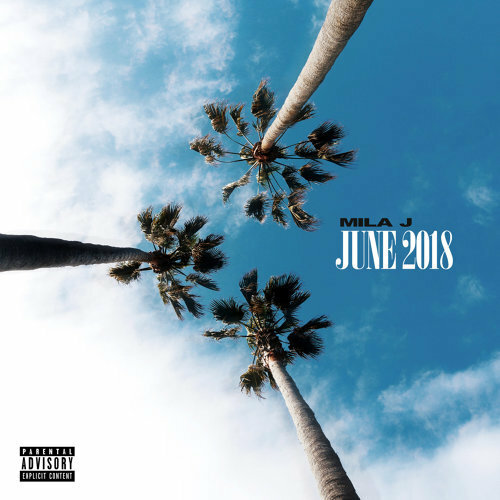 Eric Bellinger has recruited Mila J and Tink for his brand new single titled “Ain’t Ya Ex”. 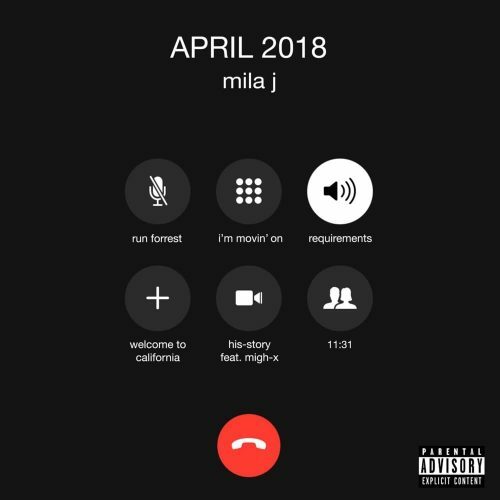 This song will appear on his next studio album Eazy Call, which is hitting stores on April 6th.